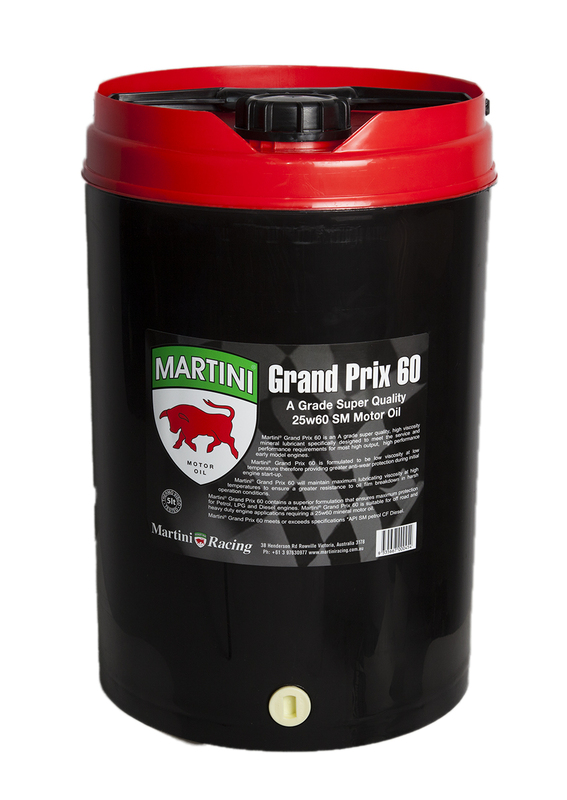 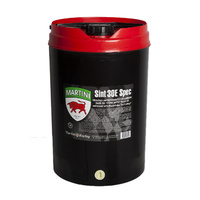 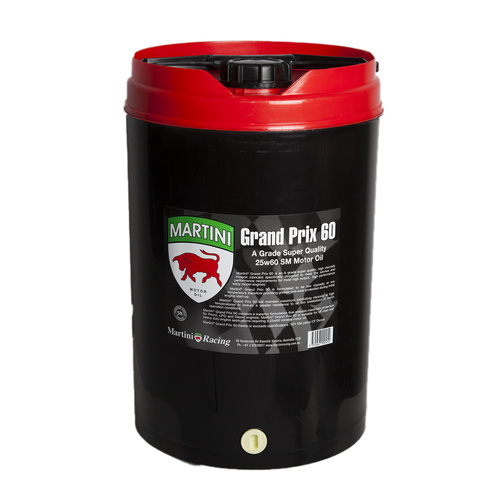 Martini Grand Prix 60 25w60 High Zinc Mineral Oil is suitable for all engines with large tolerances that perform best on mineral oil. 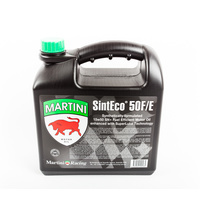 With its high Zinc (ZDDP) content it provides extra protection for any engine utilising a flat tappet camshaft configuration operating under race or street conditions. 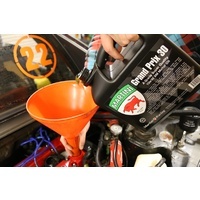 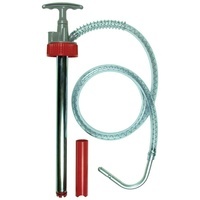 Popular in all forms of motorsport from drag racing to circuit racing and offroading.